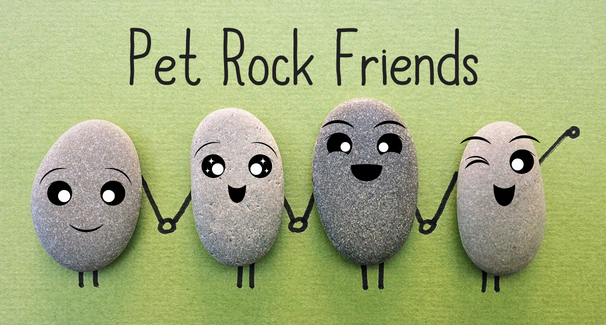 Pets can be wonderful companions and rocks are as low-maintenance as they come! 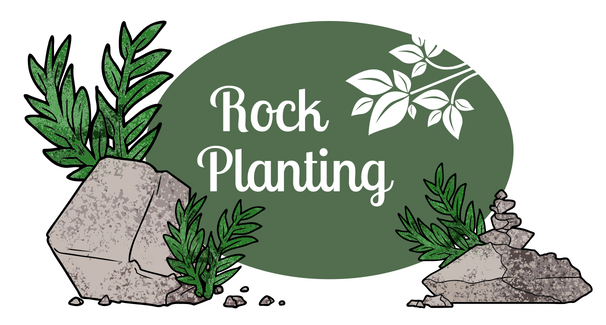 Kids ages 4+ are welcome to create their very own pet rock friend to take home with them on Thursday, June 28 at 2pm. 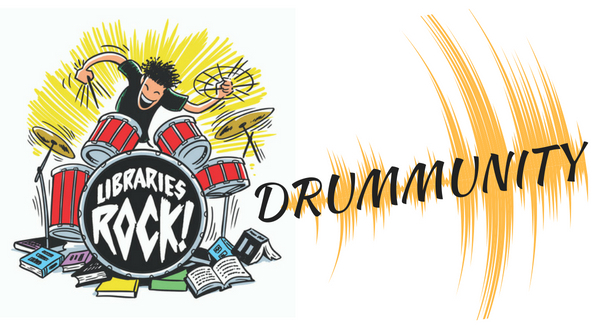 Have you ever wanted to play drums or other percussion instruments with others? 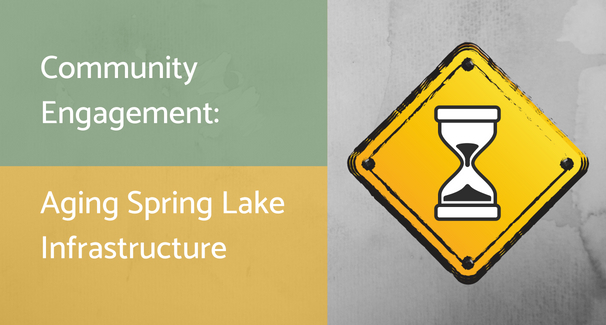 The opportunity to do so is happening on Monday, June 25 at 2pm. 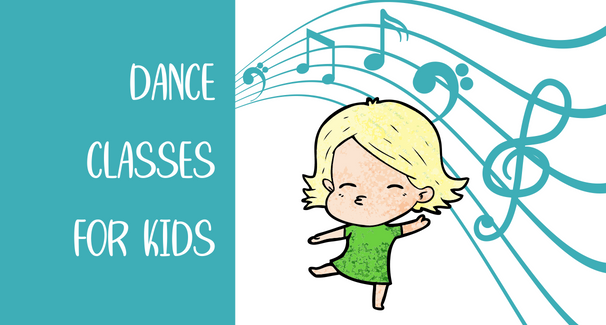 Experiment with rhythm and sound as we all jam together on a variety of percussion instruments. 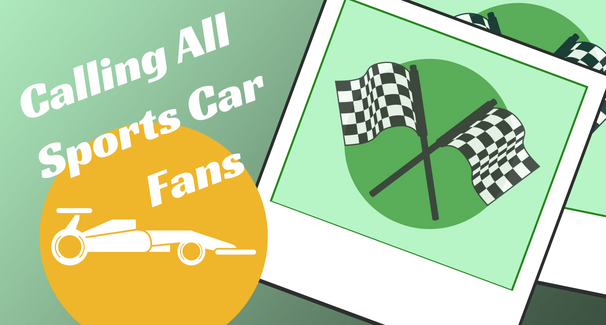 Looking to exercise your creativity? 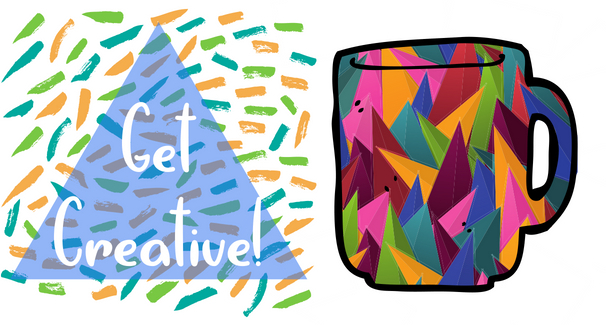 Why not beautify a mug with oil-based Sharpie markers? Join us on Friday, June 22 at 2pm where the only thing that you'll need to bring is your imagination (markers and mugs will be supplied). This program is for ages 10-18. 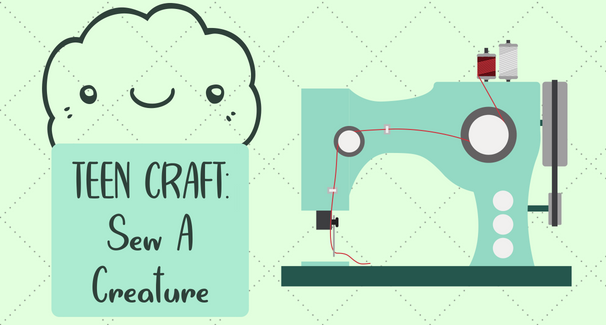 Have you ever wanted to put together your very own instrument? On Thursday, June 21 at 2pm you can learn how to do just that with everyday products and materials. 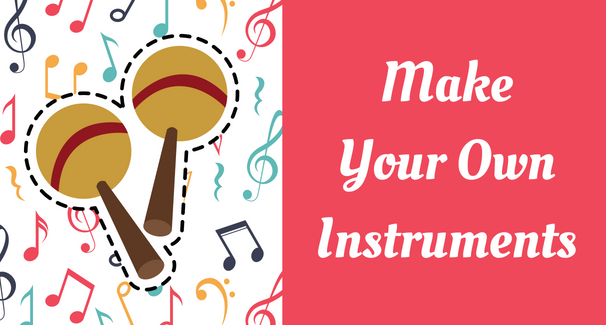 We'll show you how to assemble your instrument and noisemakers and then we will all play music together! 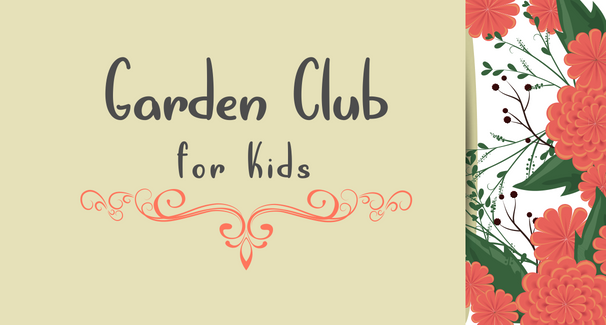 This program is for ages 4-12.